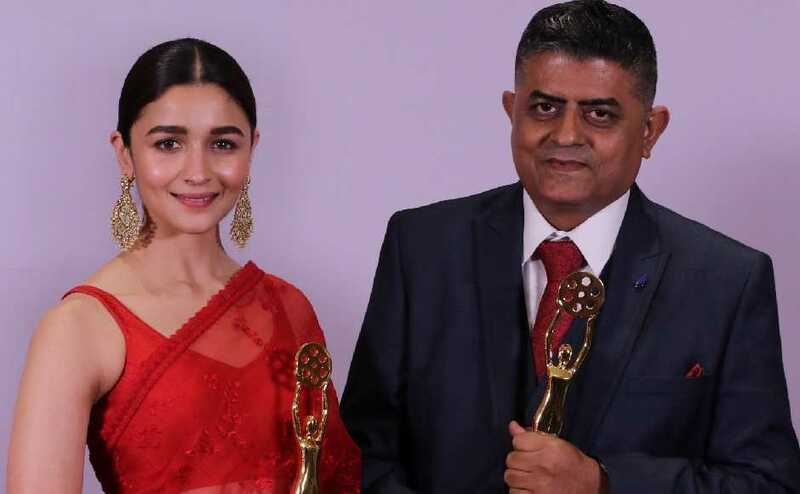 Luka Chuppi has been directed by Laxman Utekar and produced by Maddock Films. Luka Chuppi narrates the tale of how a couple chooses to be in a live-in relationship instead of getting married, and the problems that surface after it. 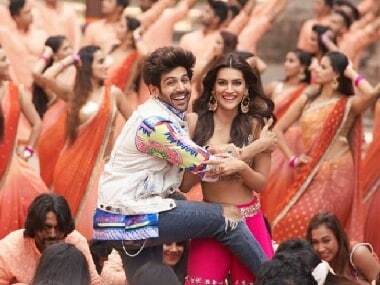 Luka Chuppi song 'Poster Lagwa Do' is the reprised version of '90s chartbuster 'Yeh Khabar Chhapwa Do'. 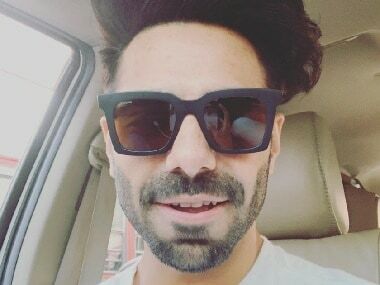 Aparshakti Khurana's last release was the Rajkummar Rao-starrer horror comedy Stree. 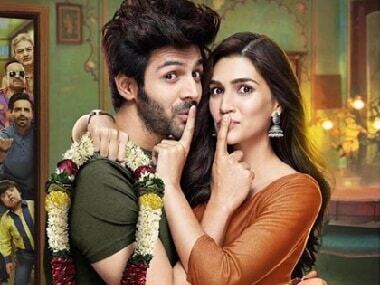 As fans talked about lead pair's chemistry and dialogues, Luka Chuppi trailer became a meme-making machine. 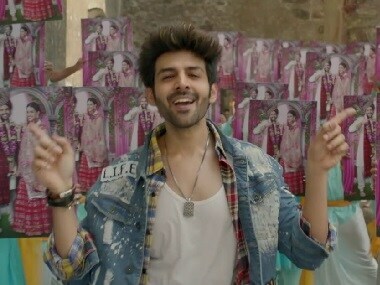 Luka Chuppi will also reportedly feature the reprised version of 90s song 'Yeh Khabar Chhapva Do' from Akshay Kumar and Urmila Matondkar's Aflatoon.